Slippers are something most every man wears and WEARS OUT! That's because he doesn't have Charney's quality slippers. Charney's carries quality slippers made in the USA, up to a size 16 Wide. 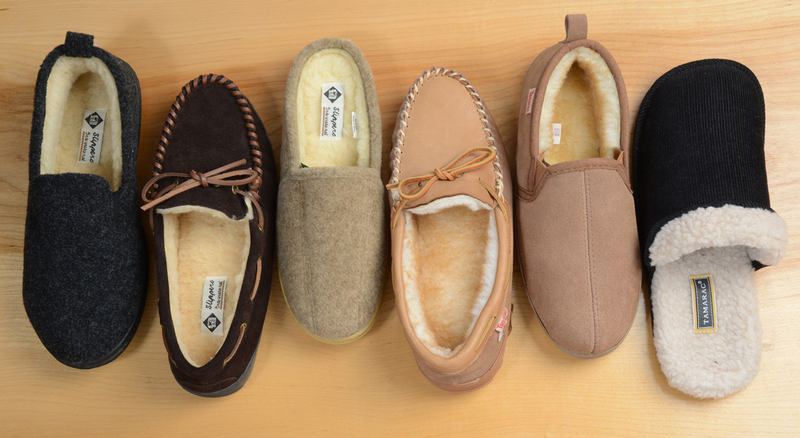 Our slippers are worthy of gift giving and are sure to last him for years to come. If you have any questions about our slippers, please call us during store hours at 315-463-6011.